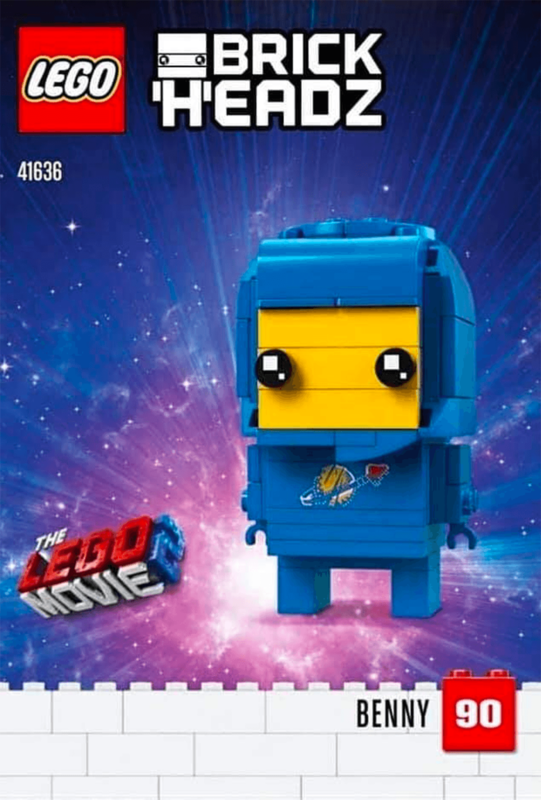 LEGO英雄傳2 ( The LEGO Movie 2: The Second Part ) 電影即將上映, 今天再有4位主角 Brickheadz 組合曝光, 當中包括了男女主角以及藍色太空人. 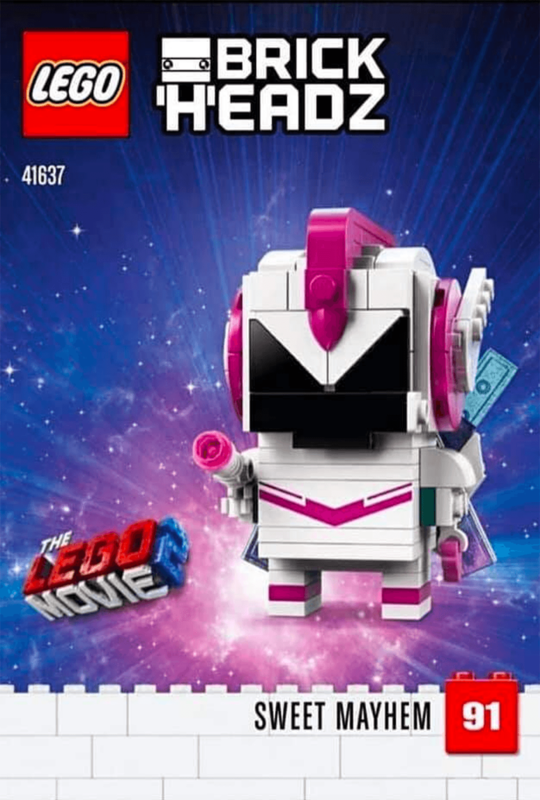 The Lego movie 2 Brickheadz 4款組合消息來自外國網站 Hotheadedness’s Bricks. 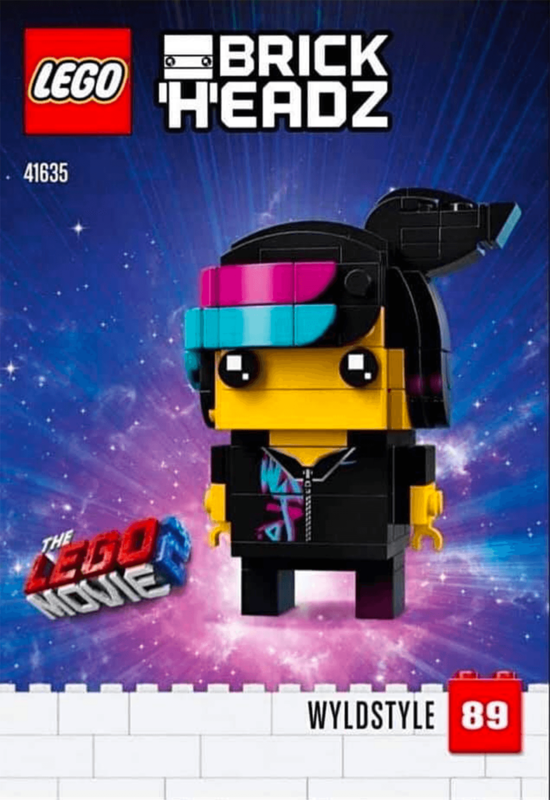 從公佈的照片推測是 Lego 官方宣傳照. 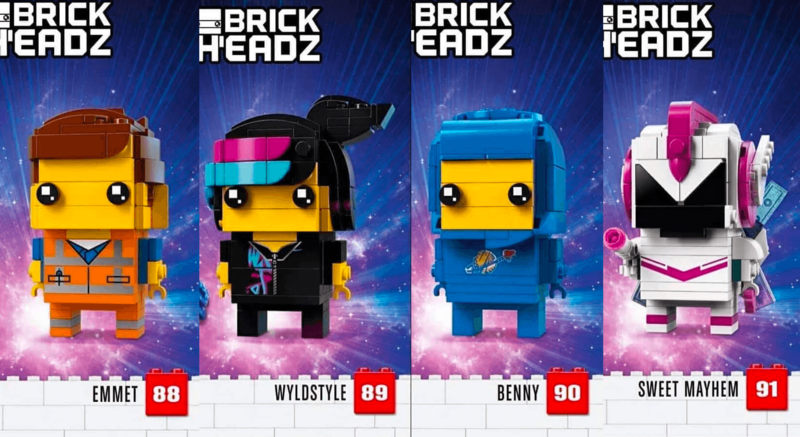 4款組合包括了4位主角, Lego 41634 Emmet, Lego 41635 Wyldstyle, Lego 41636 Benny 藍色太空人以及 Lego 41637 Sweet Mayhem. 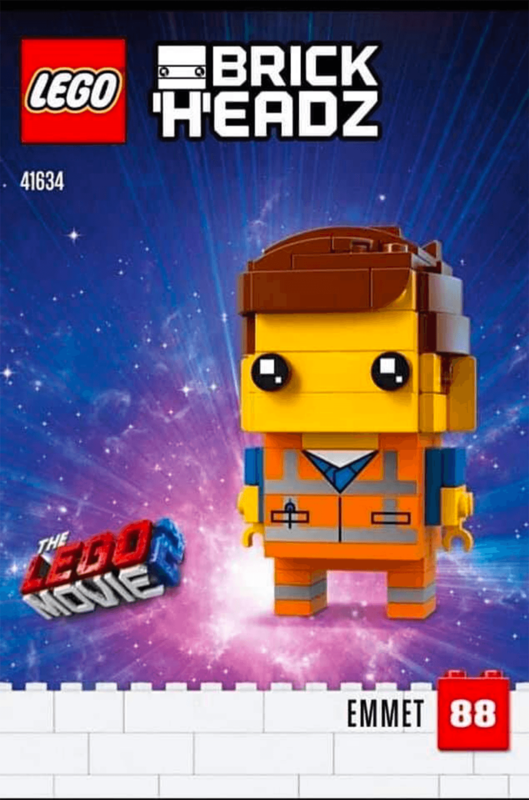 四款組合的造型可以說是 minifigures 放大版. 4款組合何時上市則未消息.